July 27, 2018 - Eight Solutions Inc., a technology company offering Artificial Intelligence (AI) platform for everyone, announced that a letter of intent has been signed with BID Group Technologies Ltd. to form a joint venture called Oper8. Eight Solutions and BID Group have created an integrated digital platform for bringing value to raw and deep live data through the Industrial Internet of Things (IIoT), AI, and predictive analytics in order to truly transform the forest products industry. As one of Eight Solutions’ earliest investors, BID Group has been and continues to be a strong partner for Eight Solutions. For example, BID Group has embedded Cumul8 IIoT and predictive analytics software from Eight Solutions in all of its new equipment. Now, the joint venture between Eight Solutions and BID Group takes the relationship to the next level by tightly integrating technology and people from both organizations. 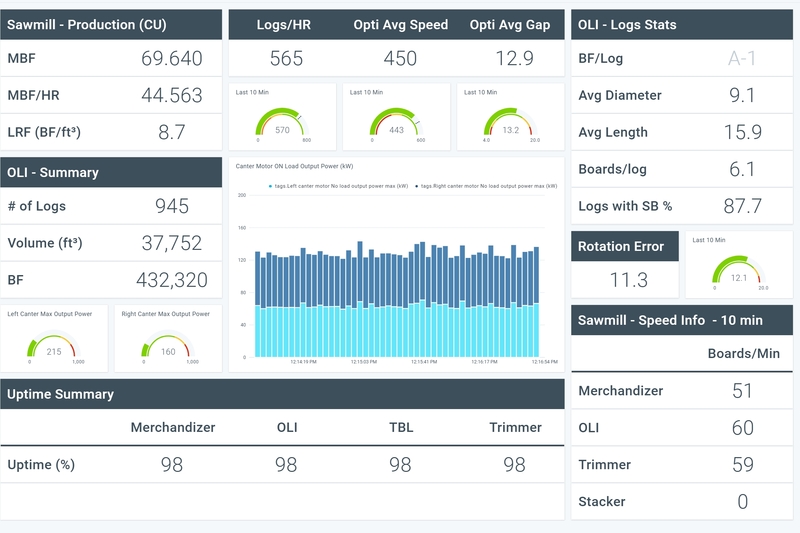 BID Group’s proven hardware, software, and services experience in the forest products sector is combined with the big data and AI expertise of Eight Solutions for an industry-specific digital platform and predictive data models for asset health and other metrics. The base of the Oper8 platform is the big data analytic, visual, and predictive AI capabilities of Cumul8, which the forestry experts at BID Group can use to apply a very specific and deeply intuitive set of performance models for the industry. The goal of Oper8 is to help transform the industry to be even more productive and profitable.